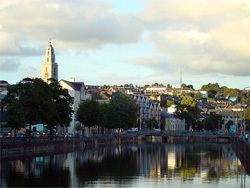 Cork is situated on the banks of the River Lee in the south of the country and is the second largest city in the Republic of Ireland, and the third largest in all of Ireland. Some things to do in Cork: Cork Vision Centre, a scale model of the city of Cork to help you get your bearings, Elizabeth Fort overlooking Cork and offering great views. Also worth checking out are St Finbarre’s Cathedral, Shandon Church and Cork city Gaol. 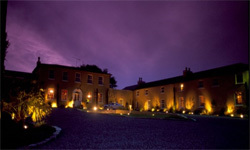 If you're planning on visiting Cork then check out our recommended Stylish Places to Stay in Cork.